Upcoming Journalist and student at CU Boulder. Enjoys skiing and writing. With a first-year commitment of $20,000 in support, the Fischer Grants hopes to grow the market of millennial and younger populations. Musicians Pam and Dan Rosenthal bring their unique sound to IKON Pass resorts throughout North America this season. Rooftop tents have exploded onto the scene. 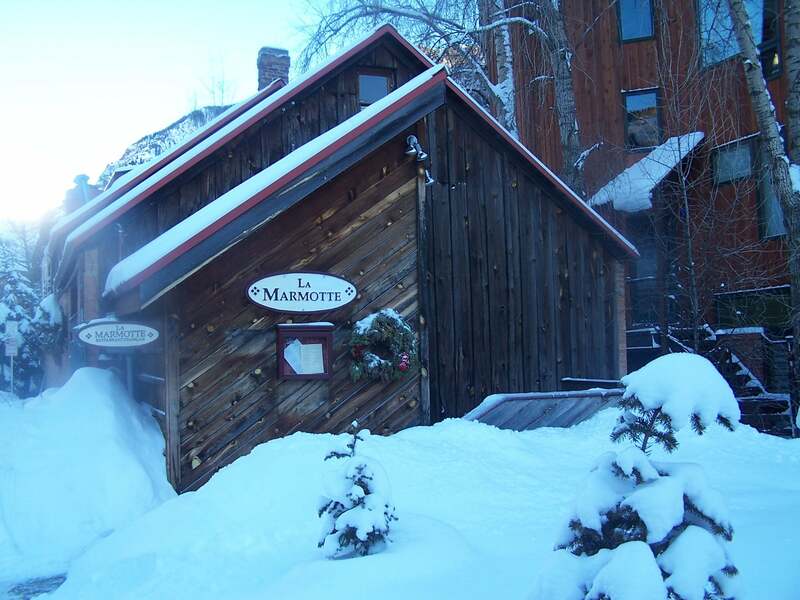 Check out these full winterized options for a different kind of slopeside lodging. With massive series of winter storms dumping 12 feet of snow this past week, the heli-ski season in Alaska is now open. Nine of the Steepest In-Bounds Runs in North America. Think you know steep? Check out these puckering runs. As Mother Nature blankets Colorado after a big storm, the family owned ski area near Pagosa Springs is excited to announce they're opening this weekend. The professional skier talks buckling up on steep terrain. In a $76M acquisition, Peak Resorts will acquire three resorts in Pennsylvania from Snow Time, Inc.